Charles is a 21-year-old college student who is working as a governess to the Powell kids (Nicole Eggert, Josie Davis, Alexander Polinsky). His friend Buddy Lembeck (Willie Aames) also returns along with his Mom (Ellen Travolta) and the rest of the Powell family (Sondra Kearns, James T. Callahan). 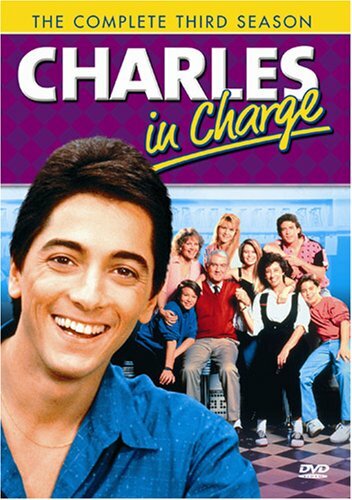 This is a must-own collection for every Charles in Charge fan!